One of our best-selling boosters. 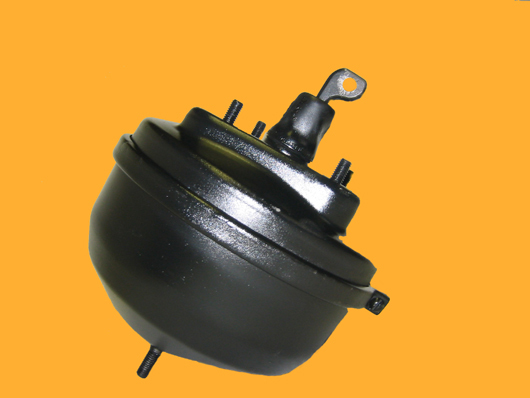 Remanufactured OEM style booster, great for numbers cars. 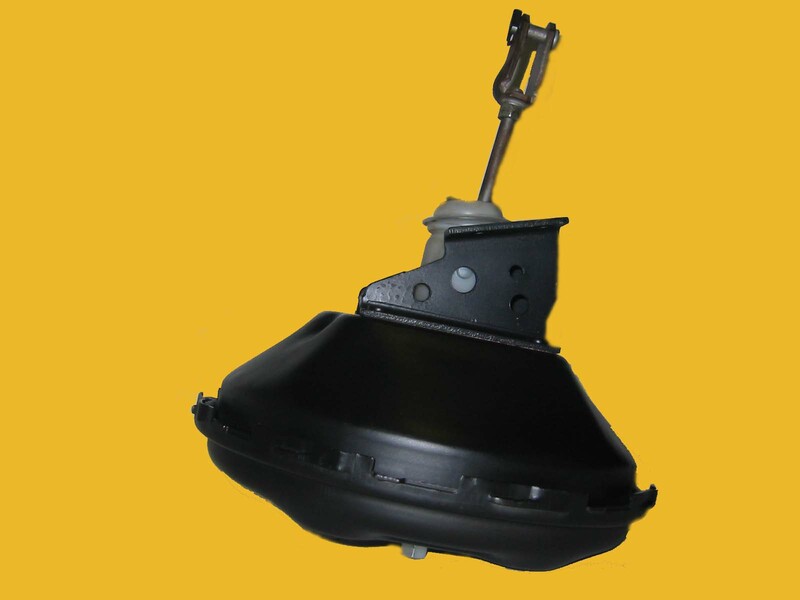 Item Description: Vacuum Booster for FORD Thunderbird (S Body) Remanufactured Midland Double Diaphragm Booster (Casting Number: C-4276) Part Number: FO-28. Price: $136.30, plus core price of: $30.00.